April 13, 1919 marks one of the darkest days in the rich Indian history. 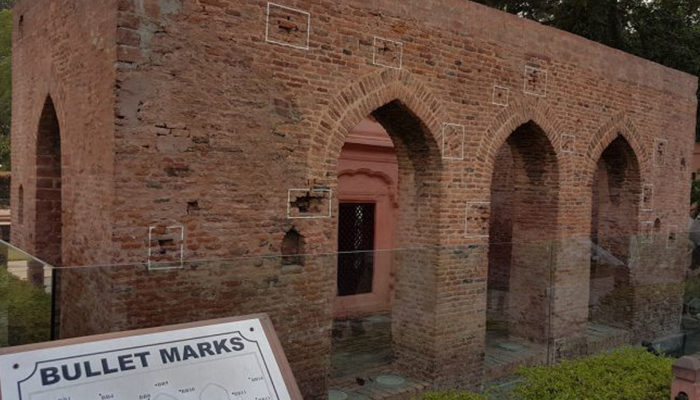 The day played host to an unforgettable tragedy popularly known as the Jallianwala Bagh massacre, where a large crowd of innocent Indians was brutally murdered by the British troops led by Colonel Reginald Dyer. 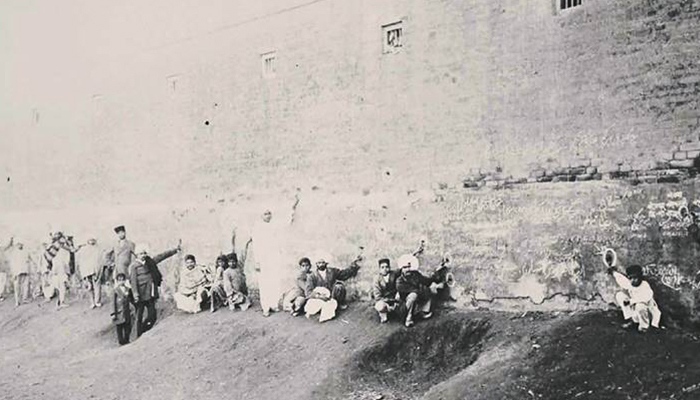 The unarmed Indians gathered at a space called the Jalianwala Bagh in Amritsar, Punjab in a peaceful protest against the Rowlatt Acts passed by the government in early 199. Taking complete advantage of the situation, Dyer and his men arrived at the situation and sealed off the only exit the small area had. That was followed by an unwarned merciless firing by the British soldiers resulting in an absolute bloodbath. An estimated 379 Indians were killed and 1200 more were left injured. A hundred years have passed since the horrific episode and we are yet to receive an apology from Britain. However, come 2019, Britain’s current Prime Minister Theresa May has come forward saying that the United Kingdom ‘regrets’ the ghastly act of mass killing. Speaking at the House of Commons, she stated that the incident remains as a ‘shameful scar’ in the Indo-Britain relationship. Expressing her sadness over the tragedy, she added that it is an example of Britain’s bitter history with India. 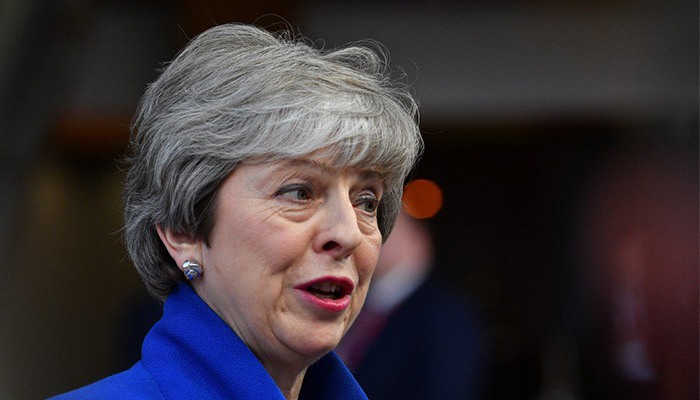 According to NDTV, as May also wished for the current smooth relationship between the two countries to continue, she was asked by Opposition Labour Party Leader Jeremy Corbyn to issue a “full, clear and unequivocal apology” for what took place and the people who lost their lives in the massacre. Surprisingly, she did not respond with one! Though the statement highlights her concern, it is interesting how the word ‘apology’ never appears in her speech. Even after a century, maximum Britain came up with was a mere statement of consolation. The frightful event will always remain as a wound in the heart of every Indian.